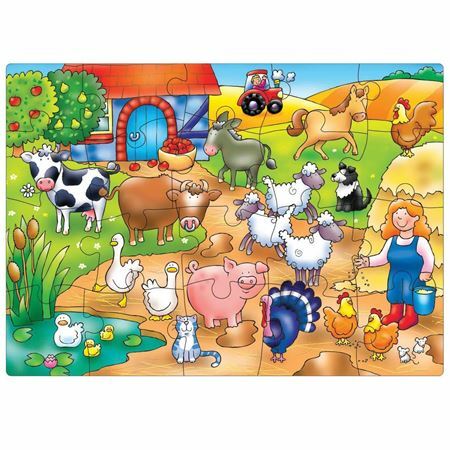 A chunky wooden farm animal puzzle, beautifully crafted with painted lift out animal pieces. 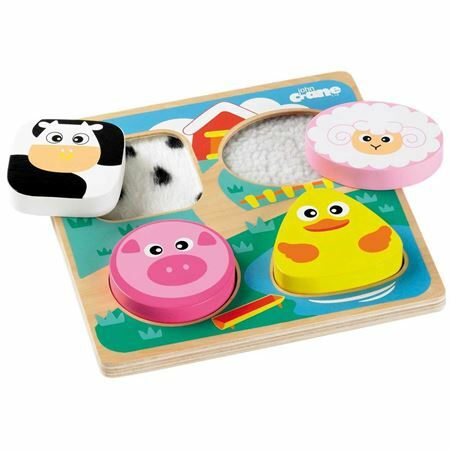 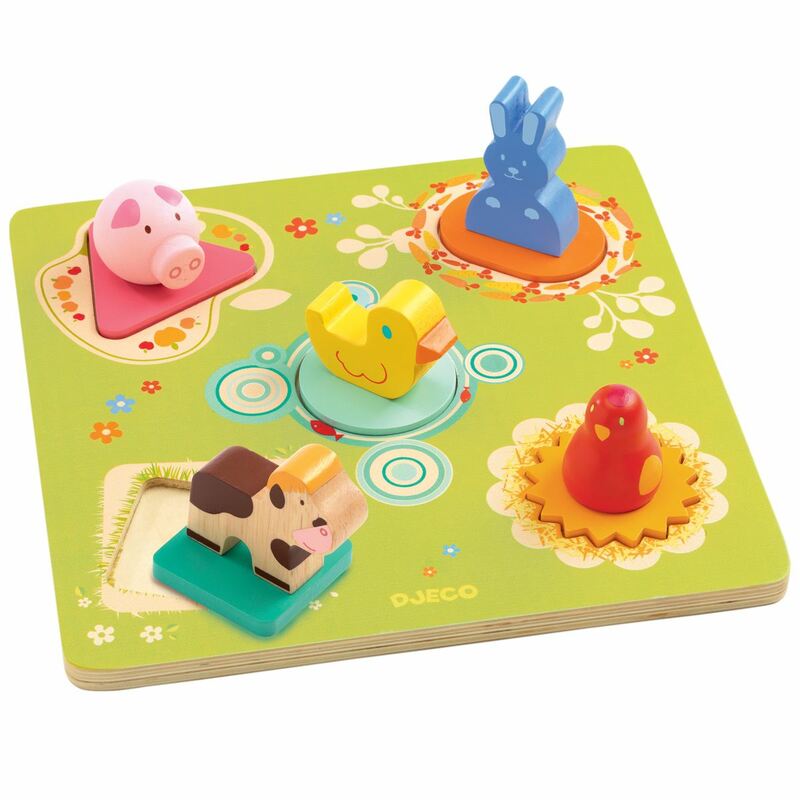 The pig, rabbit, duck, cow and hen are each on different shaped bases to fit into the puzzle. 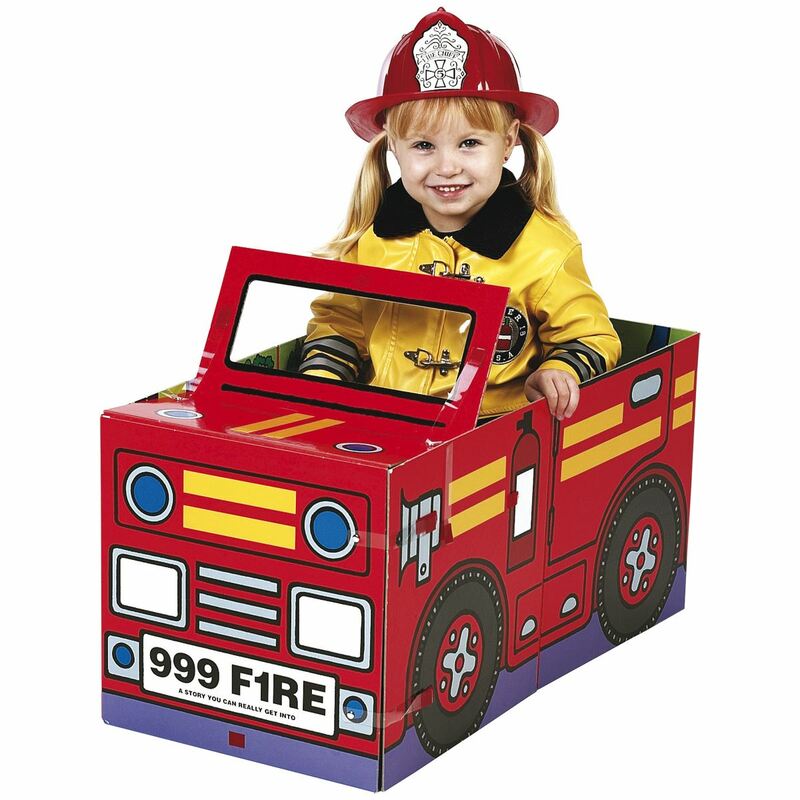 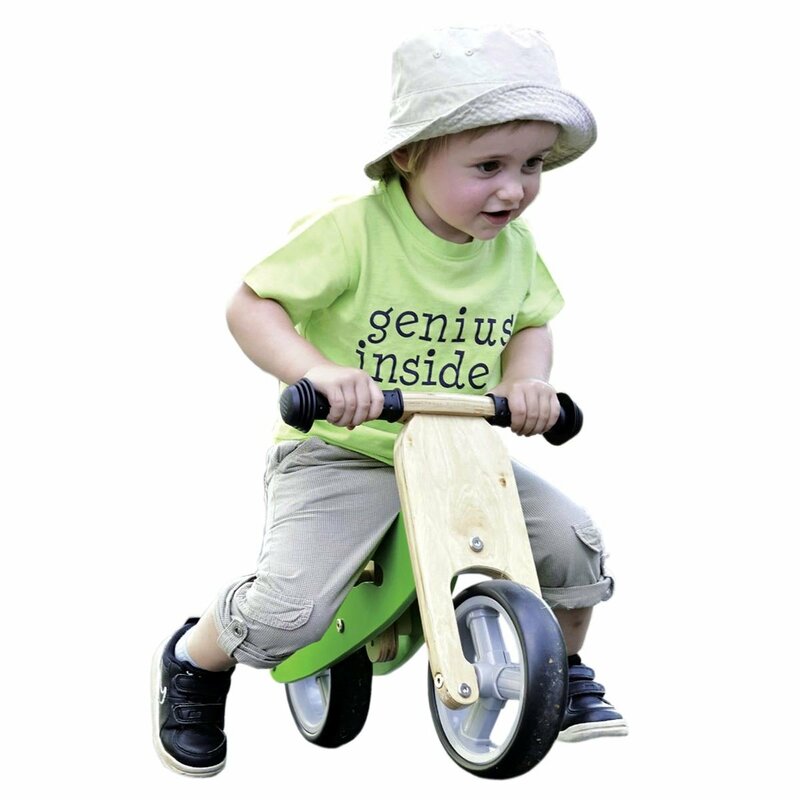 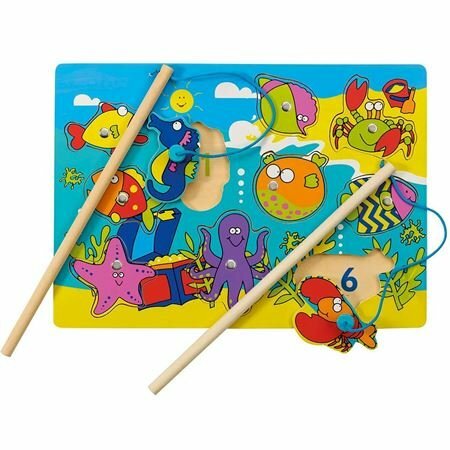 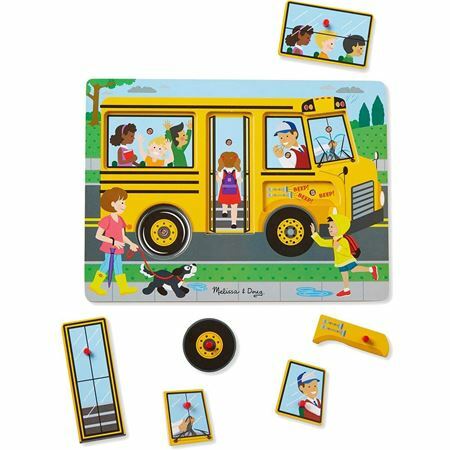 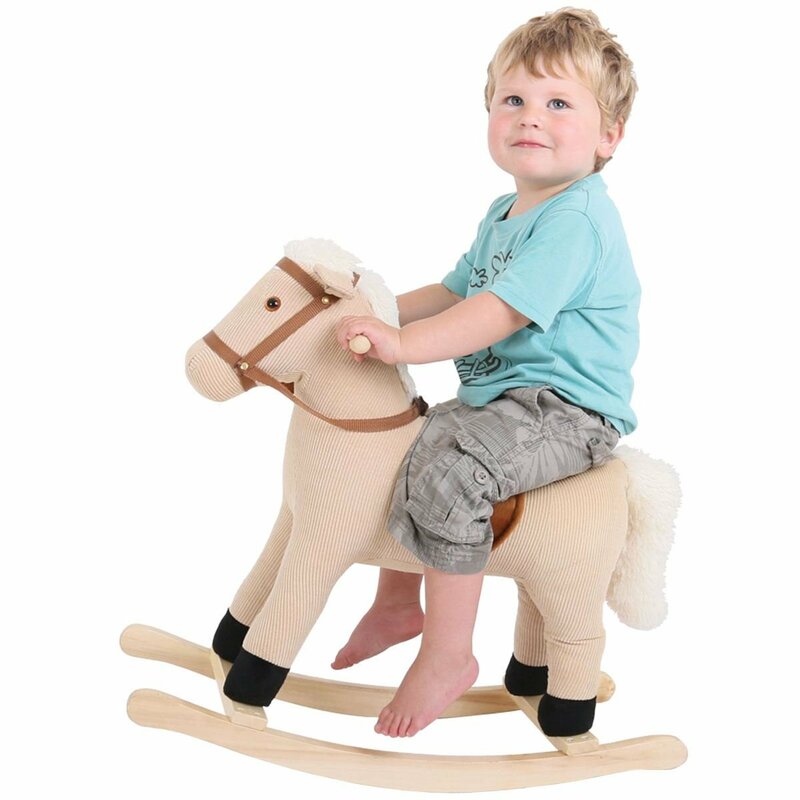 Cleverly designed to aid shape and colour recognition and develop motor skills. 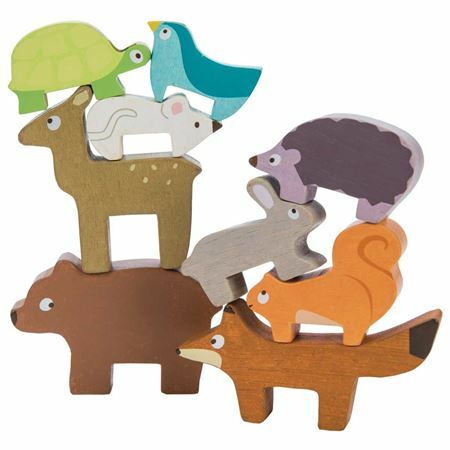 Set of wooden animal stacking shapes, supplied with calico storage bag. 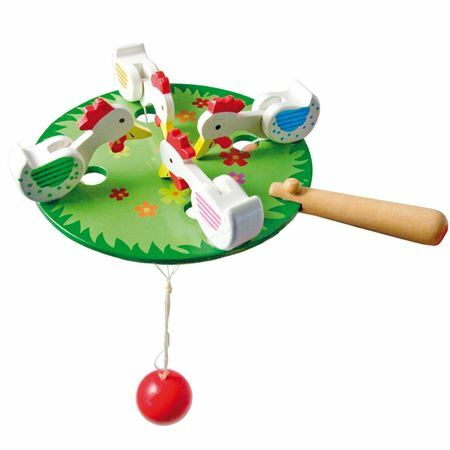 Traditional hand held wooden Pecking Hens, swing the ball to set the hens off pecking their food with rhythmic click-clacking.